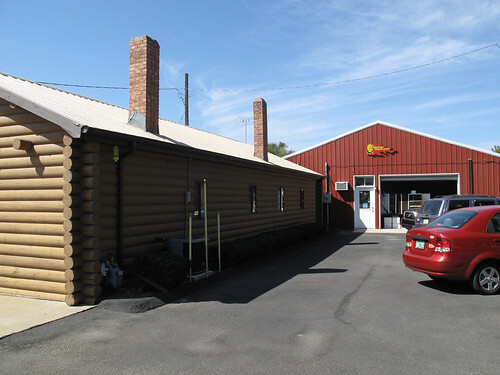 Last week while visiting Boulder, Lori and I took a trip a half hour north to the tiny town of Hygiene, CO, just west of Longmont. 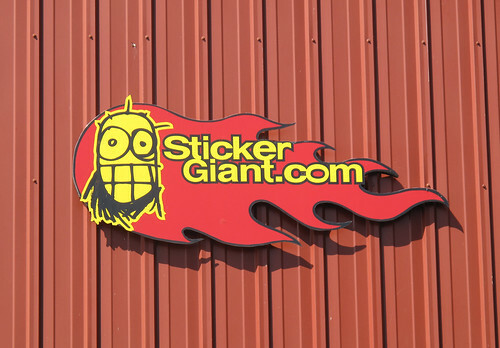 Located there is the world headquarters of StickerGiant, the awesome company that we use to print our Laughing Squid stickers. 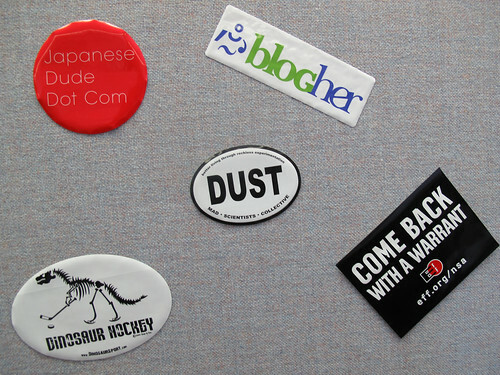 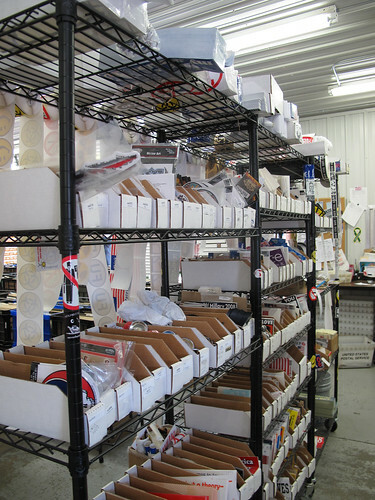 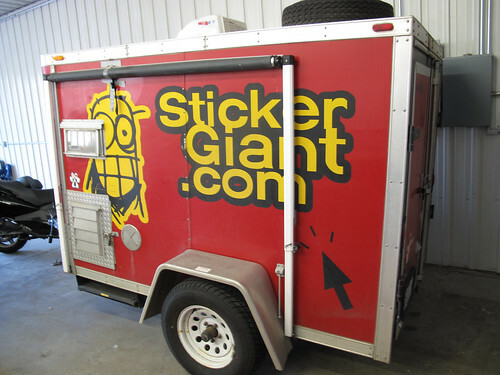 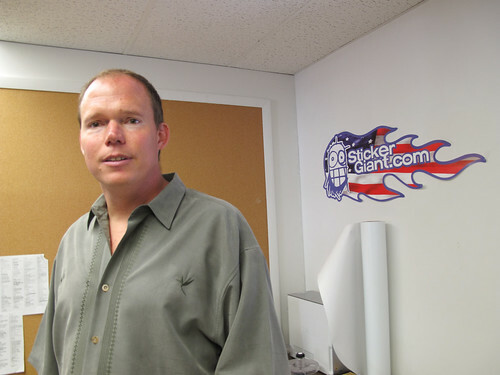 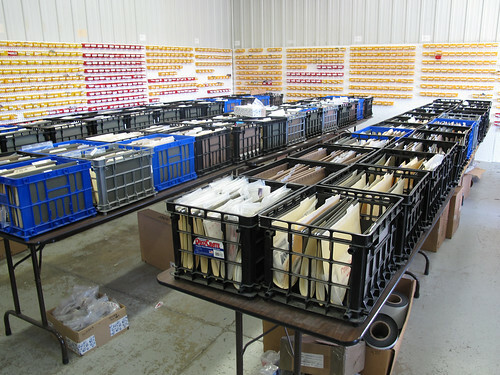 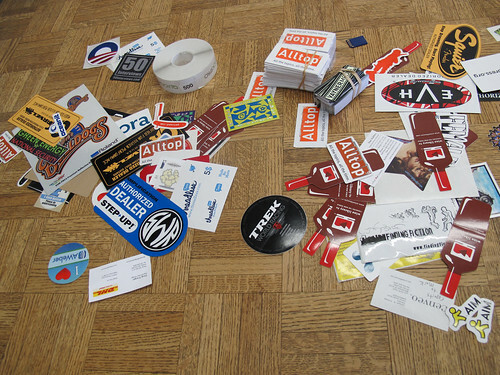 StickerGiant founder John Fischer gave us a grand tour of their operations.